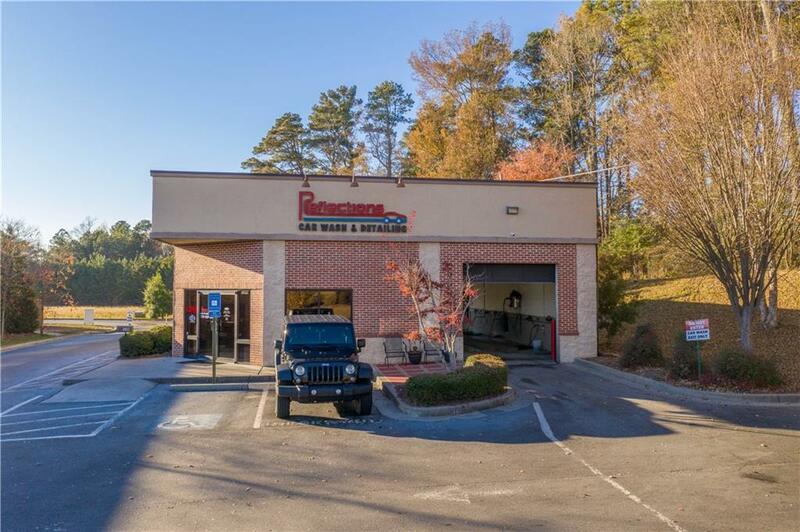 Established Car Wash and Custom Detail shop with 1 tunnel, 3 bays with room to expand, and all the equipment needed for success. 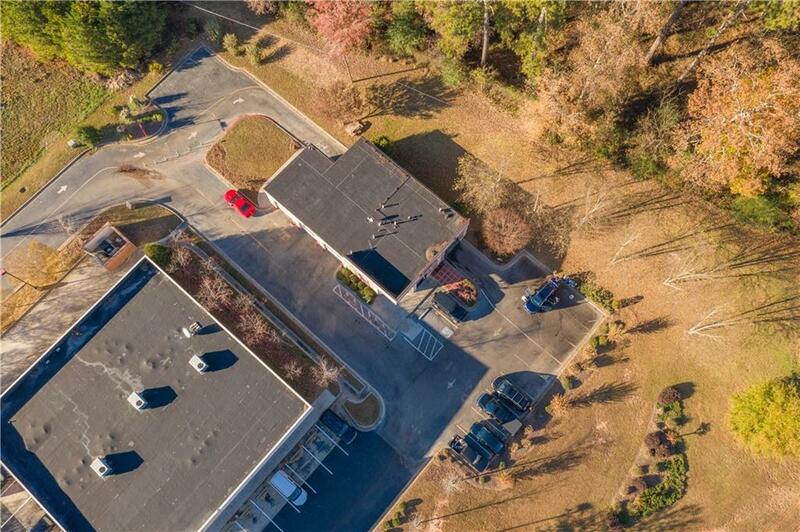 Great location next to Auto Zone and busy Publix shopping center with high 35,000 traffic counts on 1.17 acres in growing Tyrone, GA. Great opportunity with 10% cap rate and assumable loan. 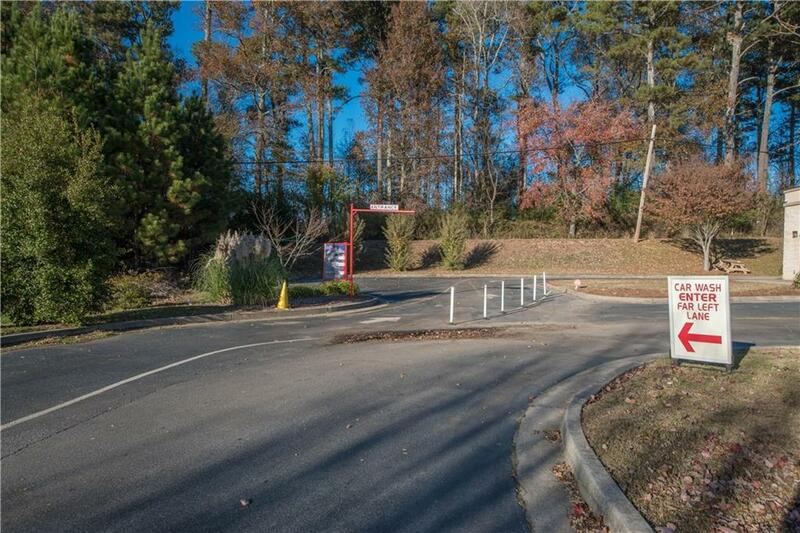 Owner open to staying on to operate the business for a period of time during transition. 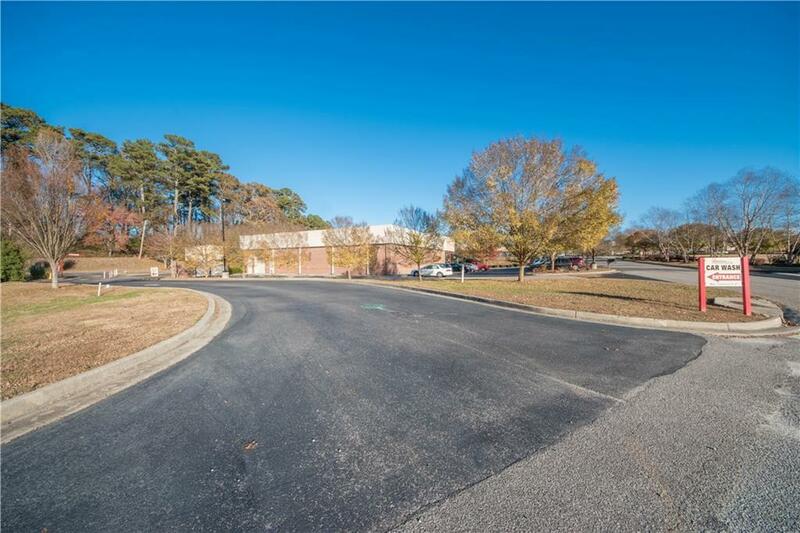 Large lot with room to expand could be kept as existing business or potential to convert for others.